So you can live a happier life! Ready to set a resolution that you can stick to? 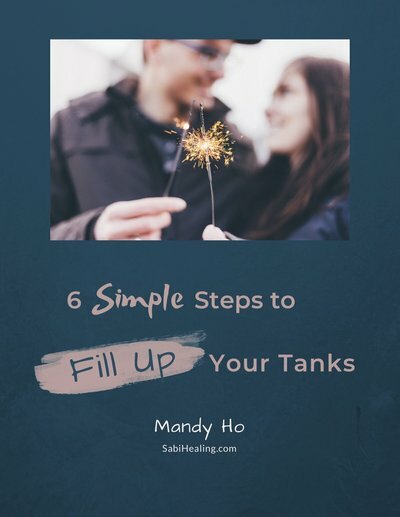 Download this step-by-step guide that shows you how to set yourself up to stick to the plan and fill your tanks.